In My Mailbox #4: Penguin Canada! Welcome back to my 4th In My Mailbox, in which I show you what bookish swag has popped up into my mailbox this week! 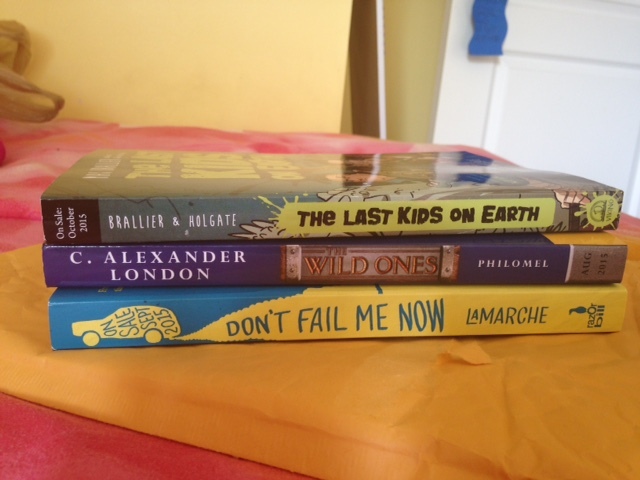 I received a lovely package in the mail from Penguin Canada, including 2 middle grade books and 1 YA Book! Those are all of the books I recieved in the mail this week! Thank You to Penguin Canada for passing these ARCs along, make sure to check back for their book reviews closer to their release date! Previous Post Birthday Week: Book Outlet Haul! Next Post May Wrap Up!